To whom should I complain? Did I tell this, Who would believe me? 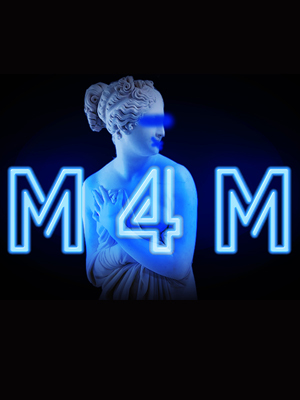 M4M, a modern reimagining of Shakespeare’s Measure for Measure, is a exploration of lust, power and corruption, where everyone is willing to gamble their morality, risk their soul for sin, and sacrifice the innocent in the name of justice.